If you have vintage clothing, bags or accessories you'd like to sell then please do get in touch. 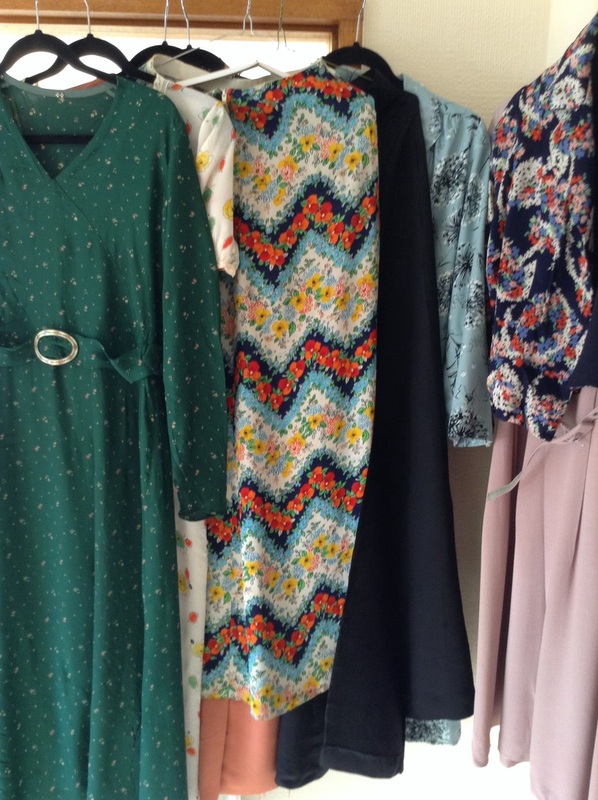 We love good quality classic vintage pieces from the victorian era through to the 1980s and we're always looking for designer pieces (Chanel, Dior, Hermes, YSL, Celine, Ossie Clark, Biba to name a few). We buy individual pieces or whole collections. Click the link above to email or call Nicola on 07740 739894. We are happy to visit you at home, always offer fair prices based on age and condition and pay by cash or bank transfer, whichever suits you.